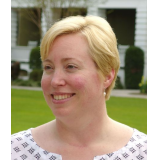 Alexandria Grace Groaban finally has an answer to the question that plagued her throughout her childhood and young adult life: Why is she different than anyone else she knows? After coming home to Oxford for Christmas, and suffering a near fatal attack at the hands of Bertrand, she has come to learn that she contains within her, the soul of the oldest and most powerful of the Lord’s Nephilim. And her journey to Aeoferth Hall and Elysium has only just scratched the surface for what is to come. 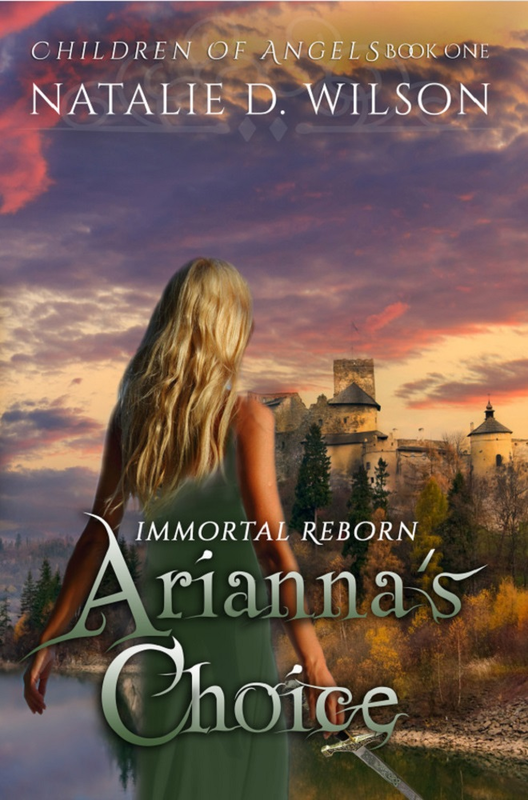 Alex must now push herself past the bounds of what they all think her mortal body can withstand, to find the answer that the Nephilim have wanted as well: How did Arianna perish? In order to protect her loved ones, both mortal and immortal, she will need every detail she can gather to save them all in time. And she must face the warning Ganymede gave her after the last attack on Aeoferth: that her time as a mortal is rapidly running short. Together, with Gaius, Jack, and the other Nephilim, Alexandria will embark on an exciting quest for answers concerning Kronis. 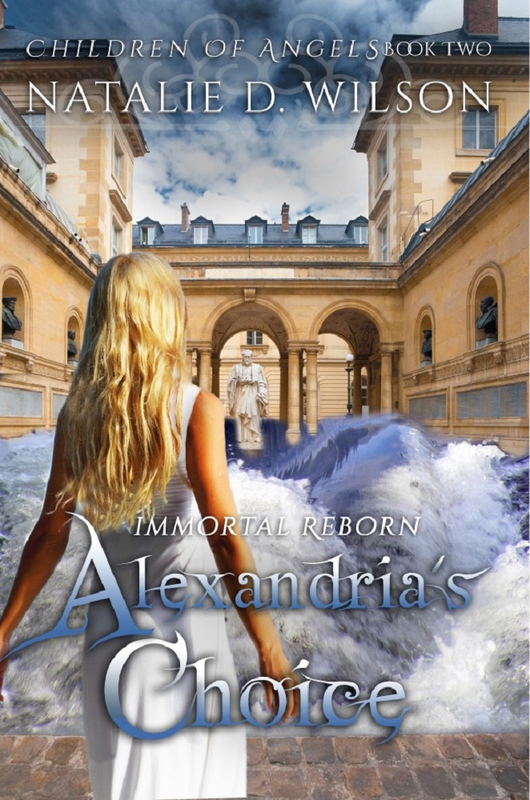 And together, they will journey far away from England to help her learn if an immortal life is the correct choice for her, in this thrilling second volume in the Children of Angels series: Immortal Reborn: Alexandria’s Choice.